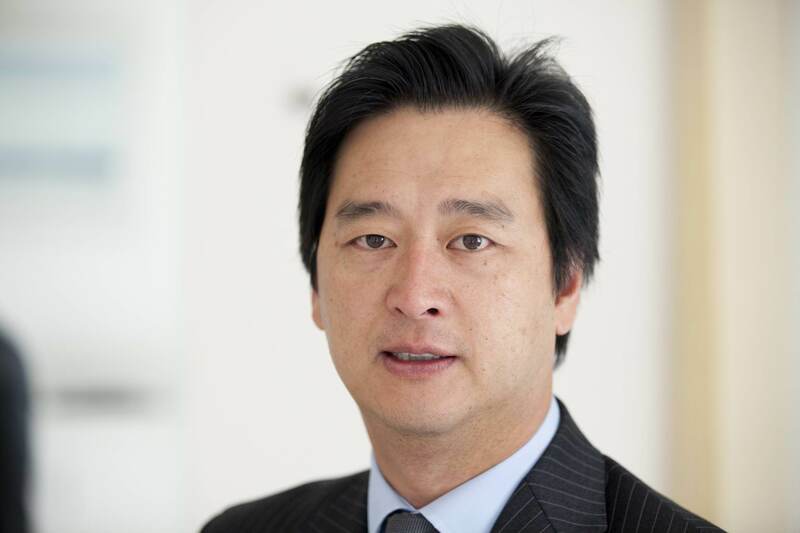 Mr K. Sheng Lim is a Consultant Ophthalmic Surgeon at St Thomas’ Hospital, London. Mr Lim was appointed to head the glaucoma service at St Thomas’ Hospital in 2006 and is currently the glaucoma service’s clinical lead and the ophthalmology departmental lead for research. His clinical interests are in the treatment of glaucoma as well as high-volume small incision cataract surgery. His service currently receives regular tertiary referrals from other hospitals from south east England and beyond. Mr Lim is known internationally as an expert in glaucoma treatments and has delivered over 10 invited lectures internationally in the last 2 years. Mr Lim supervises a team of seven research staff and is currently conducting eight clinical trials into pathogenesis and various new treatment options for glaucoma. He also collaborates with a bioengineering group at Imperial College London working on new diagnosis and treatment devices for glaucoma. Mr Lim’s clinical expertise includes innovative glaucoma surgeries, such as: SLT laser, laser iridotomy, laser iridoplasty, Trabeculectomy, Baerveldt tube, Ahmed Valve, Xen implant, Hydrus implant, as well as endoscopic cyclophotocoagulation (ECP) and HiFU. Mr Lim also performs high volume cataract surgeries in the NHS as well as the private sector and offers premium intraocular lens options such as toric or multifocal lenses. Mr Lim qualified from University of Leicester Medical School in 1991 and obtained his doctorate degree (MD- research) from University College London in 2001. Most of his general ophthalmology training was done at Moorfields Eye Hospital, Western Eye Hospital and Royal Free Hospital in London during his residency program. In 1997, Mr Lim spent more than two years at the Institute of Ophthalmology, Moorfields Eye Hospital and University of Brighton researching the surgical treatment of glaucoma towards his doctorate degree. Mr Lim subsequently received fellowship training in glaucoma training at Moorfields Eye Hospital for over two years. In 2001, he was awarded a scholarship from the International Glaucoma Association to undergo further specialist research and clinical training for one year in glaucoma at the Mayo Clinic in Rochester, Minnesota, USA. Mr Lim has been a fellow of the Royal College of Ophthalmologists in the UK since 1996 and is a member of numerous national and international ophthalmological associations.